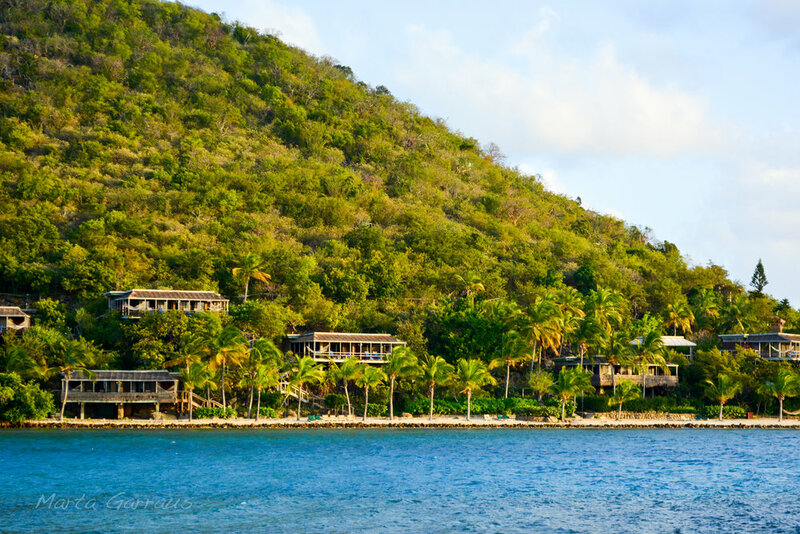 If you are looking for the ultimate luxury Caribbean experience Virgin Gorda has it all. From private islands to high end resorts you will find the perfect accommodation in this lush, emerald island surrounded by turquoise waters in the British Virgin Island. Built on one of the world’s most stunning dramatic shorelines, Batu Villa offers an unforgettable luxury experience on Virgin Gorda, the crown jewel of the British Virgin Islands. By using the natural elements of the island to create a sense of privacy, Batu grants you the feeling that like you’re the only one on the island. More info.